Open Call for Choreographers | NDS presents Friends! A great need of dancers and choreographers is to be able to do their work on a professional level. New Dance Studios (NDS) facilitates them in the artistic and organizational field. One of the core activities of NDS is stimulating talented people and actively contributing to the substantive development of choreographers and dancers. NDS does this by organizing stage presentation moments such as Open Stage, Next Level and Final Chapter. Now for the eleventh year, "NDS is organizing New Dance presents Friends!" 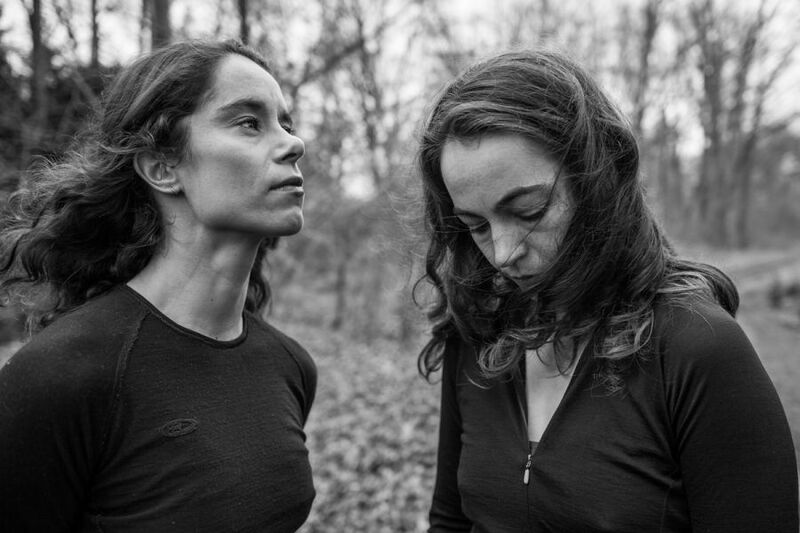 in collaboration with the Vondelpark OpenLucht Theater on Friday 2 August 2019. 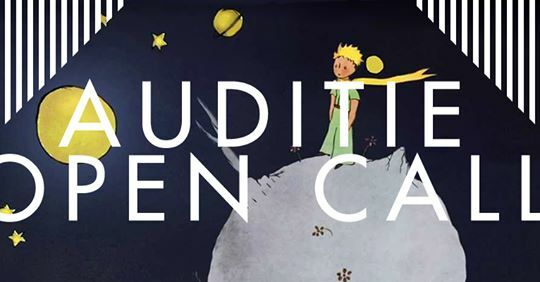 TENT circustheater producties is looking for 4/5 circus artists with movement and acting qualities for a new production: ‘The universe of the little prince’ a fantastic circus performance for the whole family directed by Ingejan Ligthart Schenk. 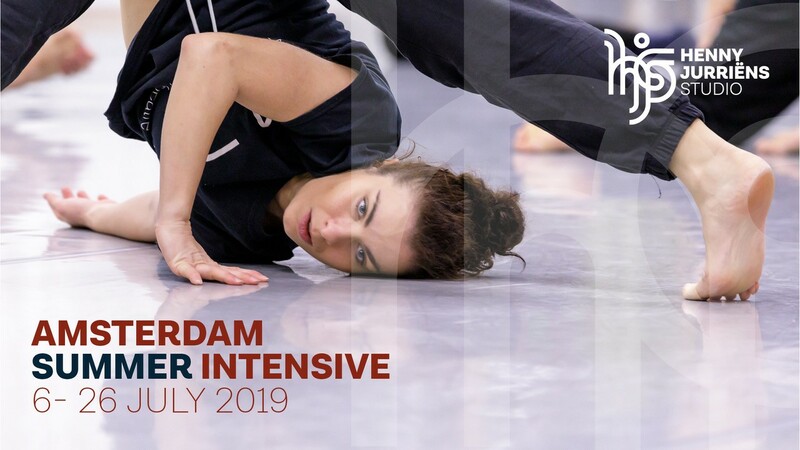 Masterclass by choreographers/dancers Heather Ware & Hilde Elbers. Wildlife is an on-going series of contingent and irregular happenings at Goleb Project Space in Amsterdam. You can always approach us with ideas for border shifting, ground breaking or in any other way mind blowing performances of all sorts. All performances should be between 1 second and 20 minutes long. 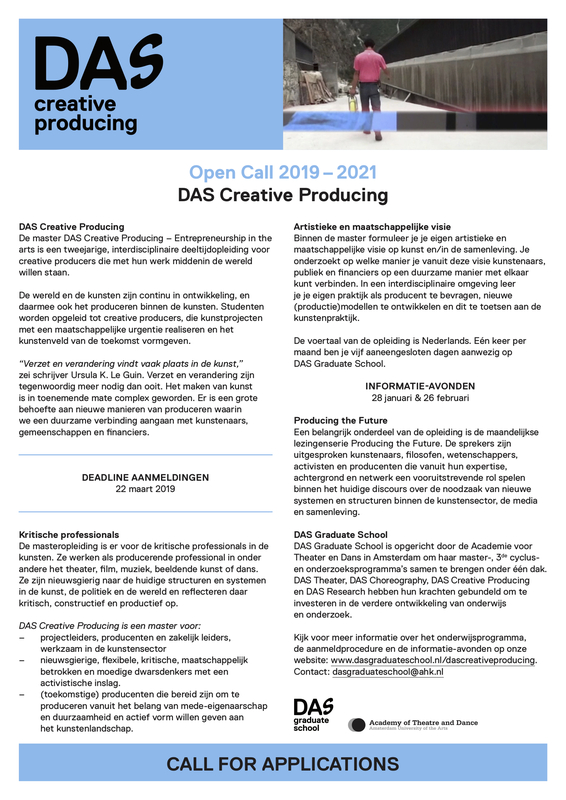 OT301 seeks Artist in Residence. Plantage Dok seeks Artist in Residence. The artist in residence receives use of a studio space of about 47m2 and a 12m2 bedroom space. The kitchen and sanitary facilities are communal. A broadband internet connection and a bicycle will be made available to the artist. There is only one guest artist at a time. The studio and sleeping space costs 550.-Euro /month. You can apply the whole year through and request a residency period from 2-5 months.